With this update, Facebook is helping local publishers who cover multiple and nearby cities reach audiences in those areas. People worldwide can now see more local news in their News Feed that has a direct impact on them and can discover what's happening in their areas, Facebook announced on Monday. The development comes over 2 months after the social media giant rolled out this update in the US to prioritise local news. "Today, we are expanding that update to people in all countries, in all languages. Now, people around the world will see more news on Facebook from local sources covering their current city and other cities they may care about," Alex Hardiman, Head of News Product and Campbell Brown, Head of News Partnerships, wrote in a blog post. 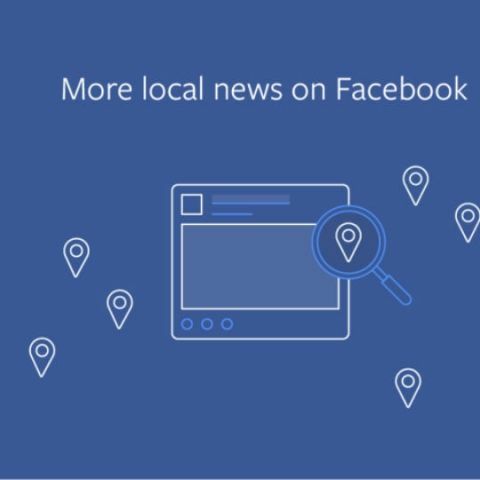 With this update, Facebook is helping local publishers -- who cover multiple and nearby cities -- reach audiences in those areas. "We'll consider a publisher as local to multiple cities if the people in those areas are more likely, than the people outside of those cities, to read articles from the publisher's domain," the executive said. By expanding the scope of what may be considered local to people, Facebook also included other cities that people may care about and connect people to local publishers from those cities. The company said it would continue its work to prioritise high-quality news in News Feed, including news from sources that are broadly trusted, informative and relevant to local communities.